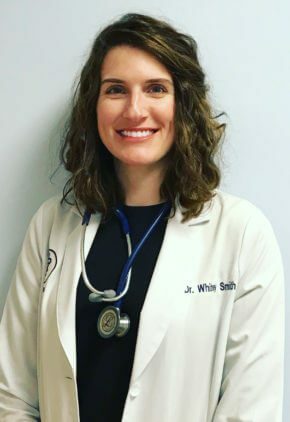 Dr. Whitney Smith has worked in emergency medicine since graduating from veterinary school. Her special interests include feline medicine and gastrointestinal disease. Dr. Smith has a passion for cavalier King Charles spaniel rescue. Dr. Williams spent seven years in the U.S. Army. She has worked in emergency medicine for a number of years and particularly enjoys managing trauma cases. 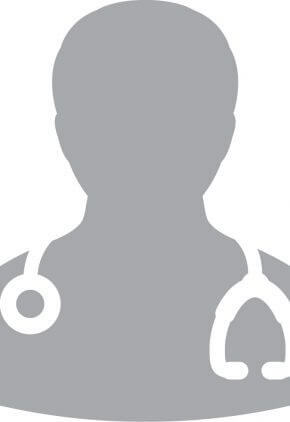 Married, Dr. Williams considers herself a home body. She does enjoy running, hiking and reading. The family pets include Jessie, a pit bull mix, and Harper, a pit bull.